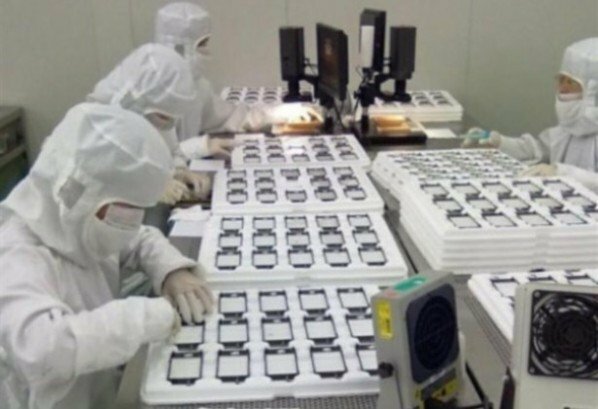 More than 3,000 workers at Foxconn’s production plant in Zhengzhou, China have gone on strike, affecting iPhone 5 production. According to China Labor Watch (CLW), the strike began at 1 p.m. local time on Friday. The report claims that majority of the striking workers were from quality control involved in iPhone 5 production. The strike resulted in the several work lines being paralyzed. The news is just the latest in the long list of worker-related issues involving Foxconn that has had the public growing increasingly concerned. 2010 saw several suicides committed by employees who were unable to cope with the company’s harsh working environment and just last month, 2,000 rioting workers forced the temporary closure of Foxconn’s Taiyuan factory.